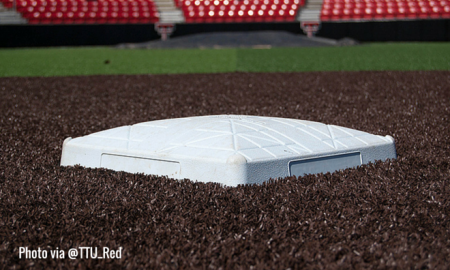 The Red Raiders are in Tallahassee to take on the nationally ranked Florida State Seminoles. 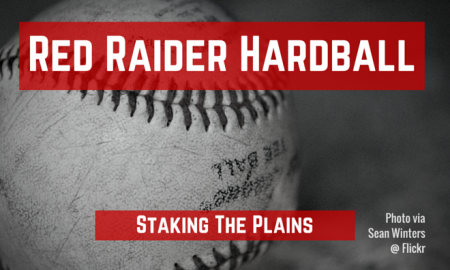 The Red Raiders look to improve on their 5-1 conference record as they host Kansas State. 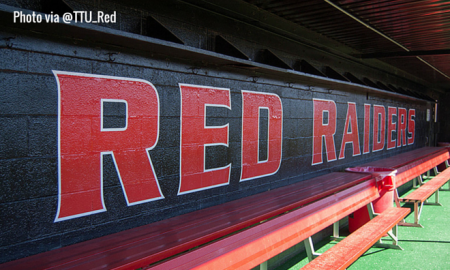 The Red Raiders kick off conference play in Waco and face the Baylor Bears. No. 23 Texas Tech takes on three ranked teams in Houston this weekend as they participate in the Shriners College Classic. 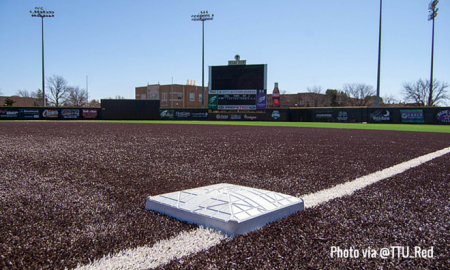 Preview and Game Thread: Texas Tech vs. Sam Houston St.